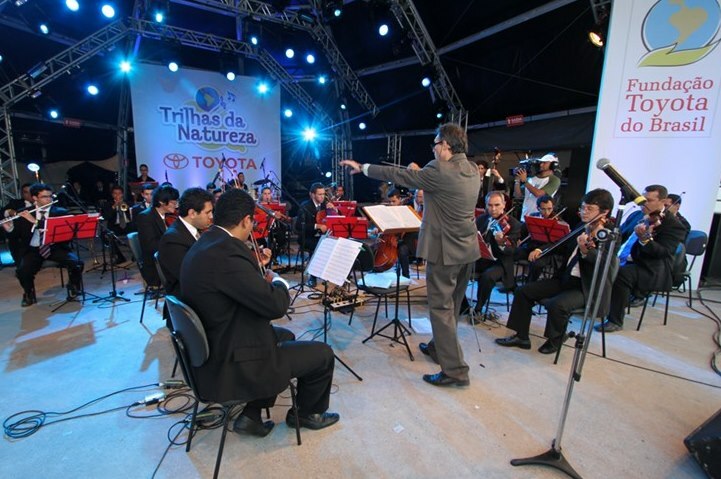 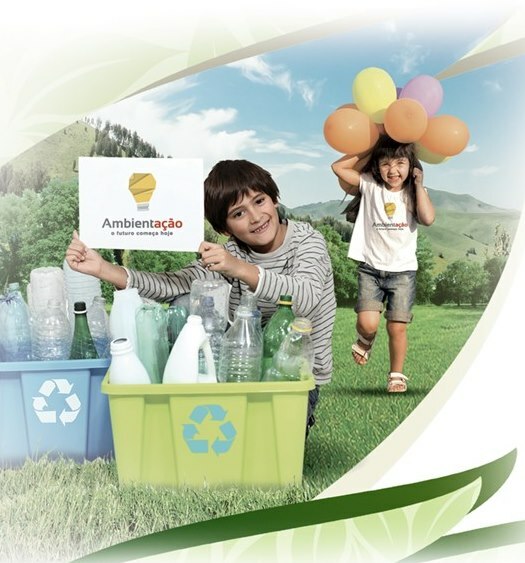 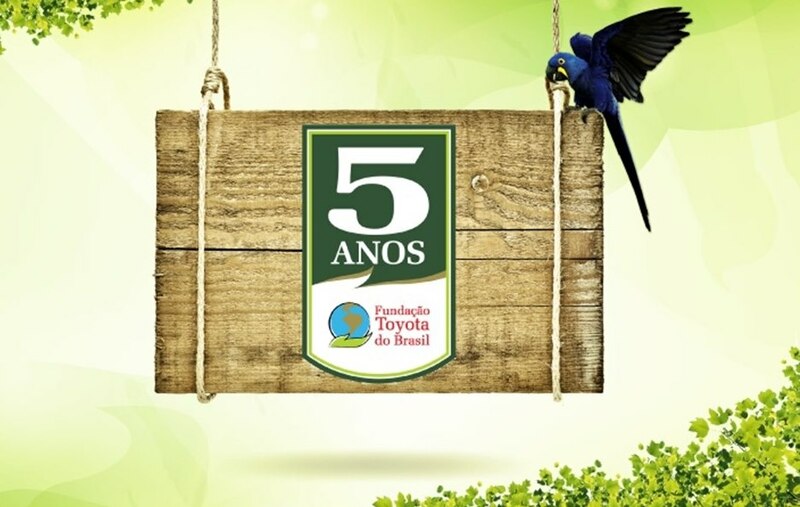 Internal Communication: Totems with a quiz on Fundação Toyota do Brasil were handed over by Toyota plants. 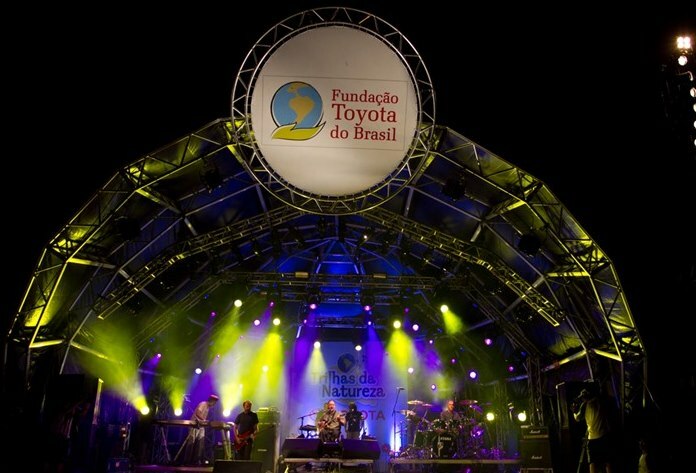 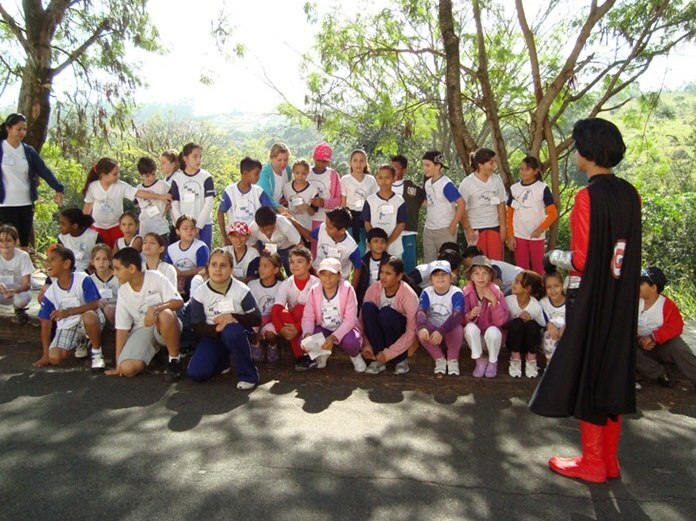 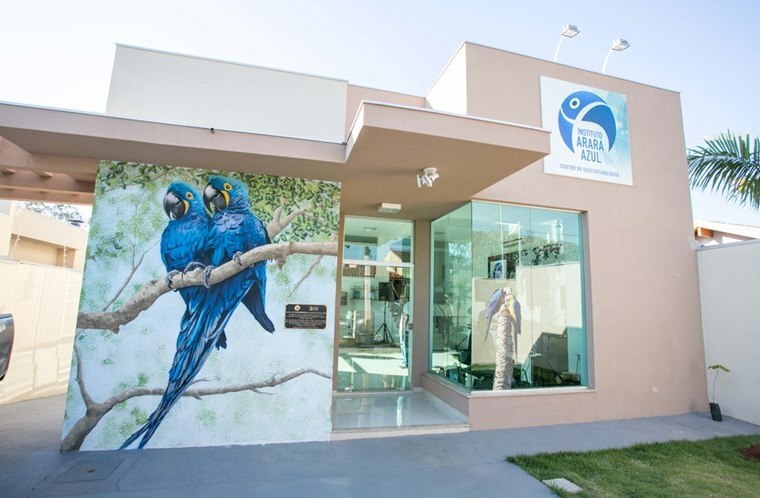 The employees that scored highest traveled to Pantanal, to meet Projeto Arara Azul. 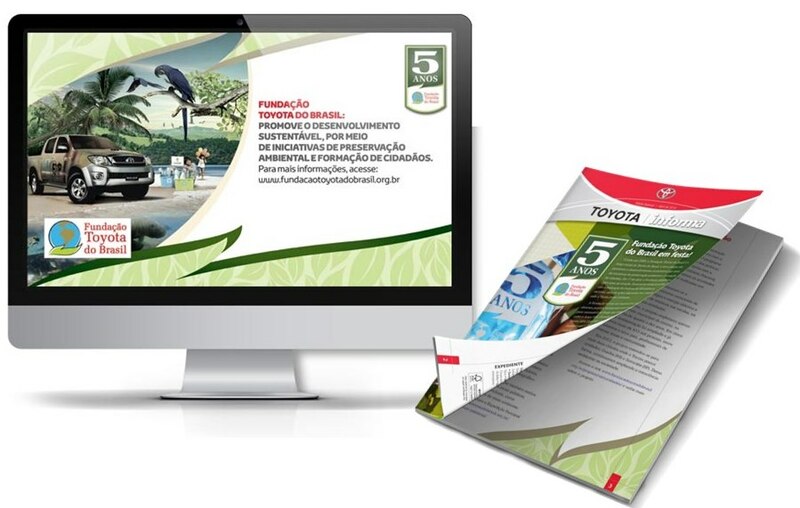 Advertising Campaign: The national campaign, which lasted a year, has beheld ads in magazines, spots on radios and banners on the Internet. 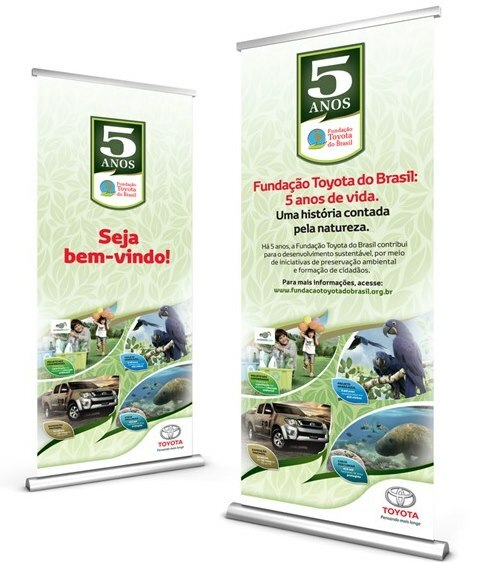 Promotional Action: Fundação Toyota has also attended the Japan Festival and São Paulo Motor Show, both in the capital of São Paulo. 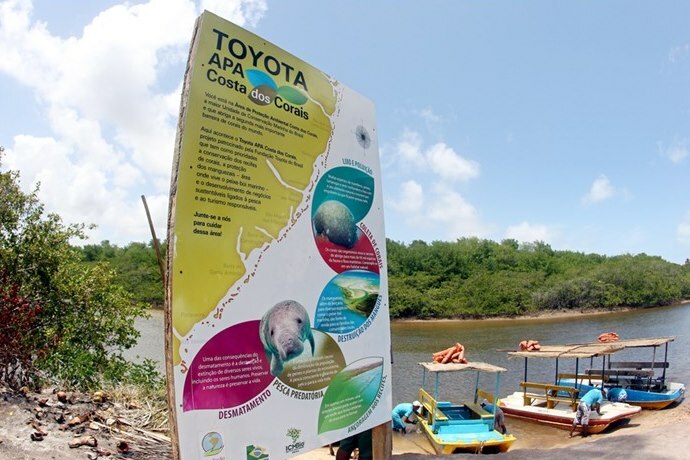 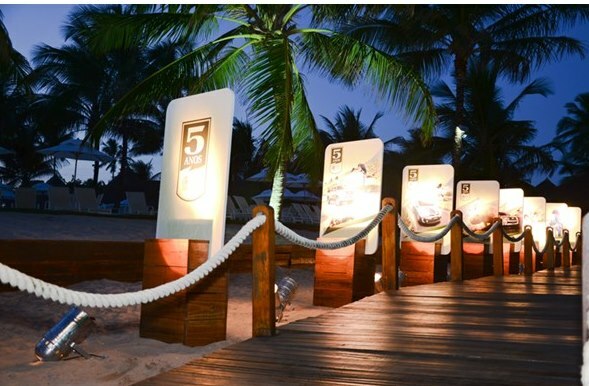 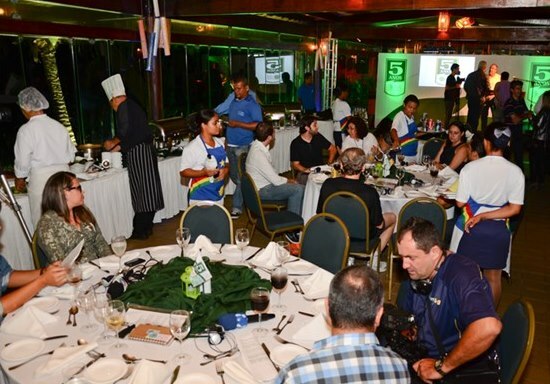 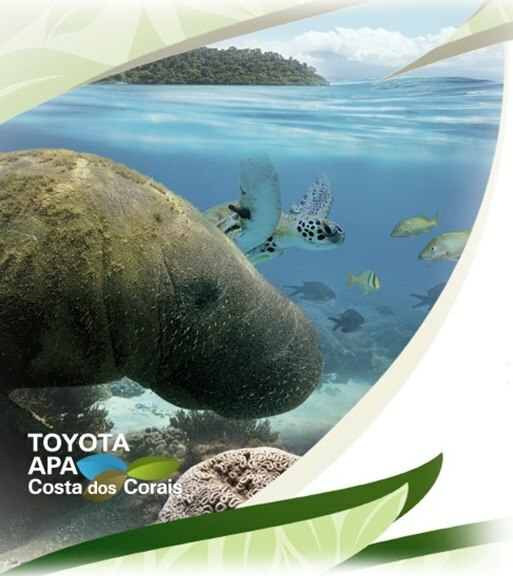 Events: Executives, journalists and opinion makers were invited to travel to Pantanal and Costa dos Corais, to follow the projects of the Fundação. 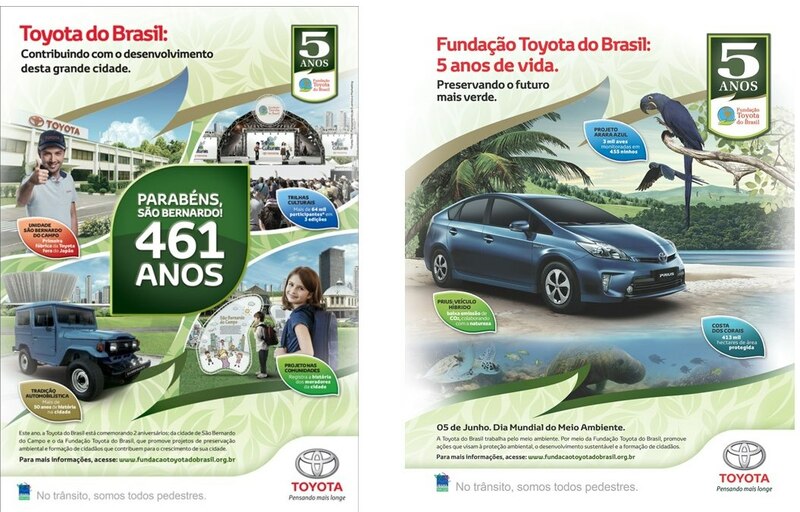 From April to July 2014, 60 articles were published in the media, with explicit quotes to the 5 years of Fundação Toyota do Brasil.